The Earlswood has full DEFRA approval enabling it to burn wood within smoke controlled zones. 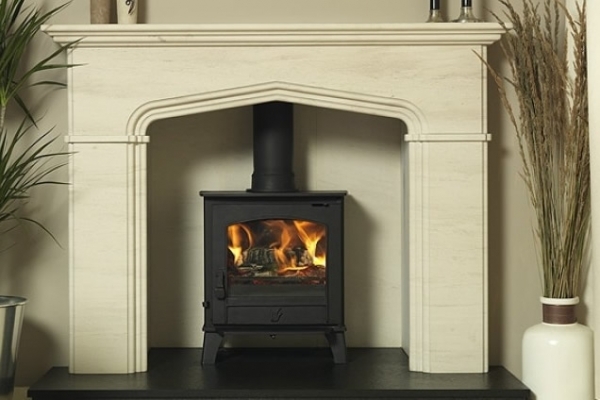 Being a multifuel stove, you can also burn a range of smokeless fuels on this stove. For your convenience, an external riddling grate comes as standard.